Paradise City project worth 1.3 trillion won ($ 1.14 billion) was deployed in the context of China and Korea are tense political. Since March, China has banned travel to Korea to protest its deployment of US missile defense. The Beijing government thinks this is a hostile move for China. The two main investors are South Korea's Paradise Casino operator and Japanese game maker Sega Sammy. Sega Sammy spent 232 billion won to buy a 45% stake. 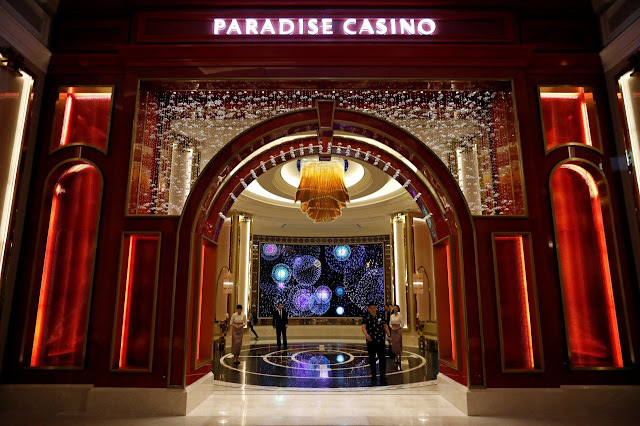 Analysts say Paradise City will have to attract customers from Japan and other Asian countries to compensate for lost Chinese tourists. "Paradise has a strategic partnership with Sega Sammy to bring more players to Japan and other Asian countries such as Thailand," said Thomas Kwon, an analyst at Daiwa Capital Markets. In a report, Kwon noted that in the fourth quarter of last year, Japanese gamblers overtook Chinese customers to become the largest of the company's five casinos. In total, these two countries account for the number of casino customers. Koreans are banned in all 16 of the country's 17 casinos. Paradise City said it would provide custom design services along with entertainment and shopping programs to compete with Macau and Las Vegas. The resort has an area of ​​330,000 square meters, including a 5-star hotel with 711 rooms and fine restaurants. 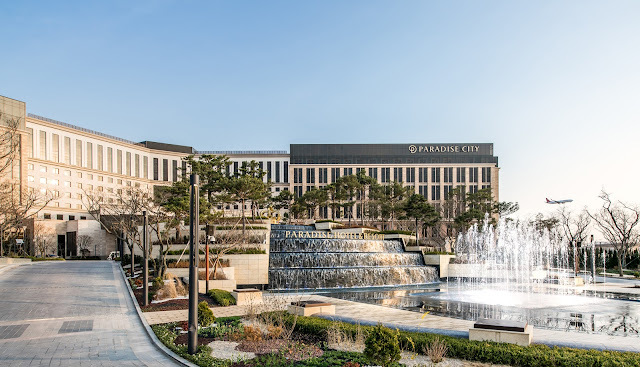 Paradise City will have 160 table games and 728 slot machines, 1.1 km from Incheon Airport. The proximity to the airport will also help us attract more customers, "said Shin Im-chul, marketing director of Paradise Sega Sammy. casino resort operator, said. 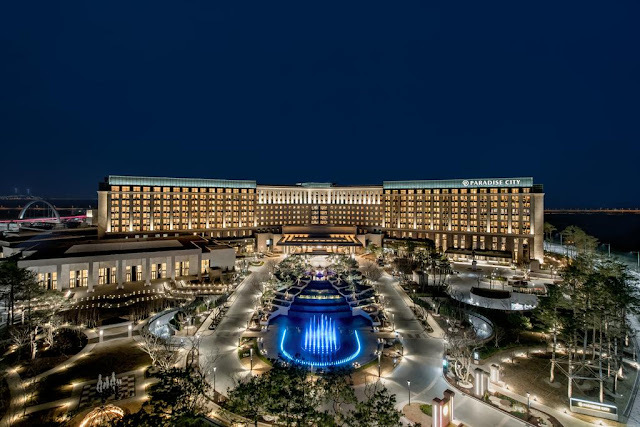 "We think Japan will allow the casino business in the future, so the company decided to gather experience [through Incheon Resort] to lead other companies in Japan," an official Says Sega Sammy.